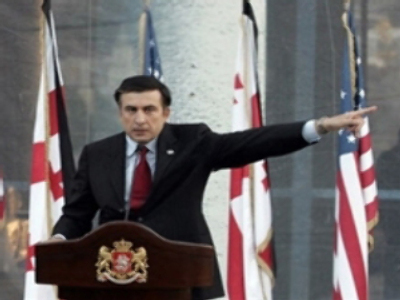 “Imagine that we had been forced into military action on the side of Georgia as a NATO member, on the side of an obvious gambler, as one must describe Saakashvili,” he said. Schroeder told the influential magazine that the events shouldn't undermine Germany's strategic partnership with Russia and claimed Western governments had made “serious errors” in their dealings with Moscow. “I think little of demonizing Russia, and I believe Moscow will soon see the need for greater integration into the international community,” he said. The Former Chancellor has close links with Russia and is Chairman of the German-Russian consortium building a gas pipeline under the Baltic.